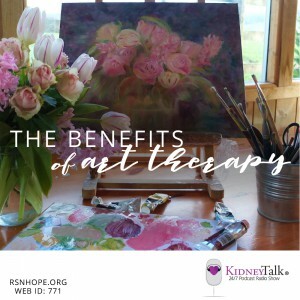 Most people who know me would probably say, “Lori likes to talk!” I do enjoy people, and I do enjoy learning new things and sharing the knowledge I have acquired over the years. 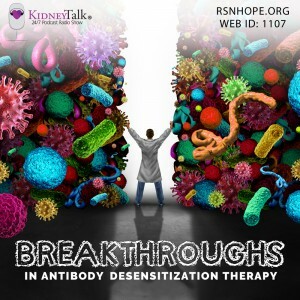 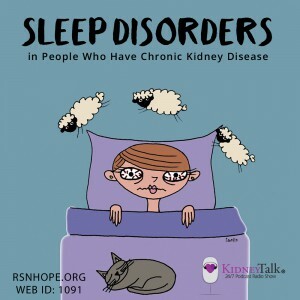 So the Renal Support Network’s “KidneyTalk™” seemed like an ideal project. 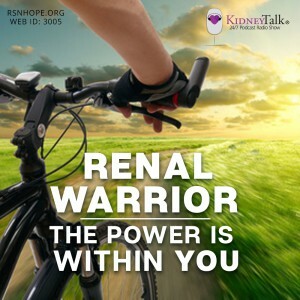 Launched in 2006, KidneyTalk™ is an online radio talk show that streams health, happiness, and hope over the Internet. 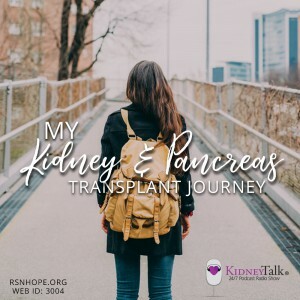 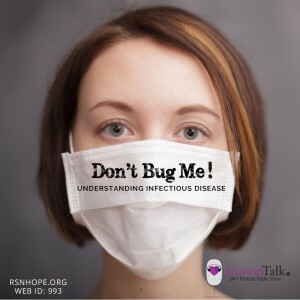 The show features healthcare professionals and people living successfully with kidney disease who share personal experiences in inspirational, thought-provoking interviews.